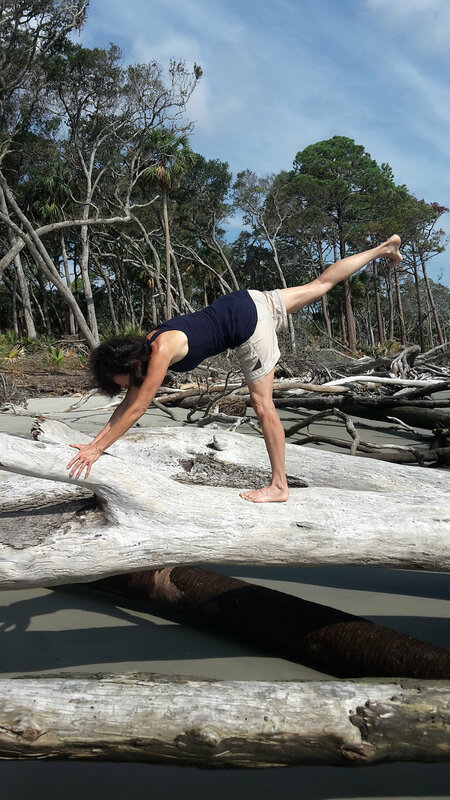 Pamela Todd is a certified yoga therapist working with clients in St. Louis, Missouri. If you are interested in working with Pamela Todd, feel free to contact Pamela via email, phone or through using the field form below. She will return your request within a timely manner. Currently all “Contact” form requests go directly to Pamela Todd. All emails are private. None of your information is shared outside of Pamela Todd Yoga Therapy.